The celebration of 10 years in Bangladesh. 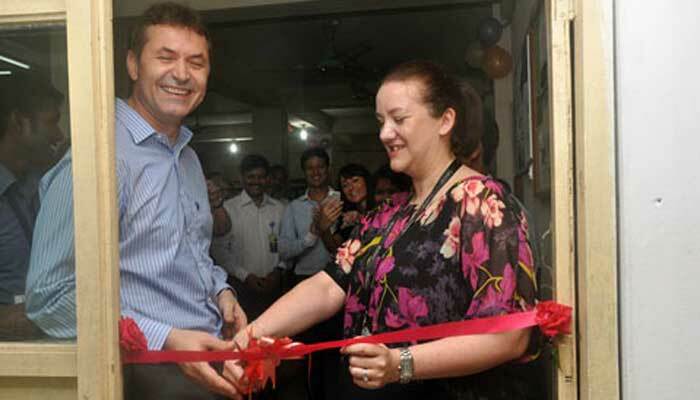 For social development work, we concentrate on the following services. 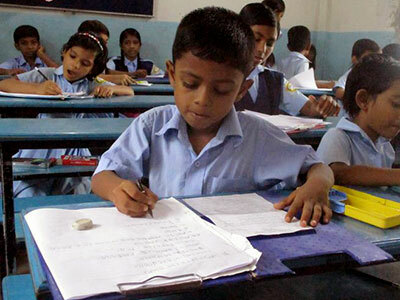 School Education, Tuition Centre, Vocational Training Centre and Other Empowerment Programs. 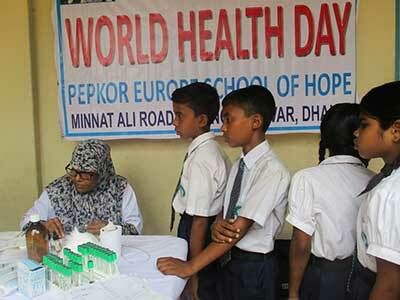 Health Awareness, Free Medical Checkup, Vaccination, Eye & Dental Camp and Midday Meal. 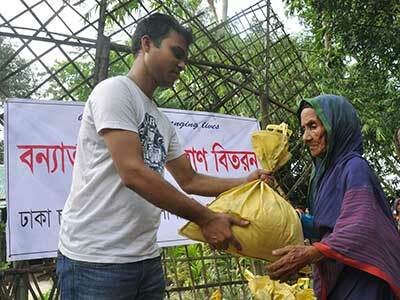 Relief & Rehabilitation in Flood affected area and Warm Cloth Distribution. You can visit report menu for more news.